The necklace is lovely - just what I wanted. I know my granddaughter will love it when I give it to her for her 12th birthday. An awesome quality product, at such a good price! 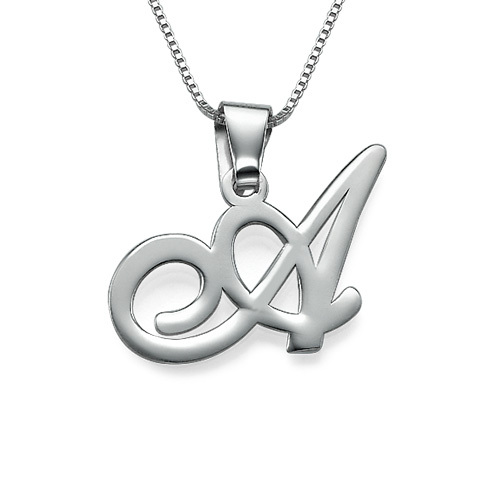 Free delivery world wide & only less than $50 for a customised sterling silver name necklace! I’m a return customer, who has purchased & also received gifts from this site; I always recommend the quality of the jewellery!! Was shipped within a few days, came in a pouch with information needed to look after it, it is of good quality and looks just like the image on the website. The product is good quality and was as described.